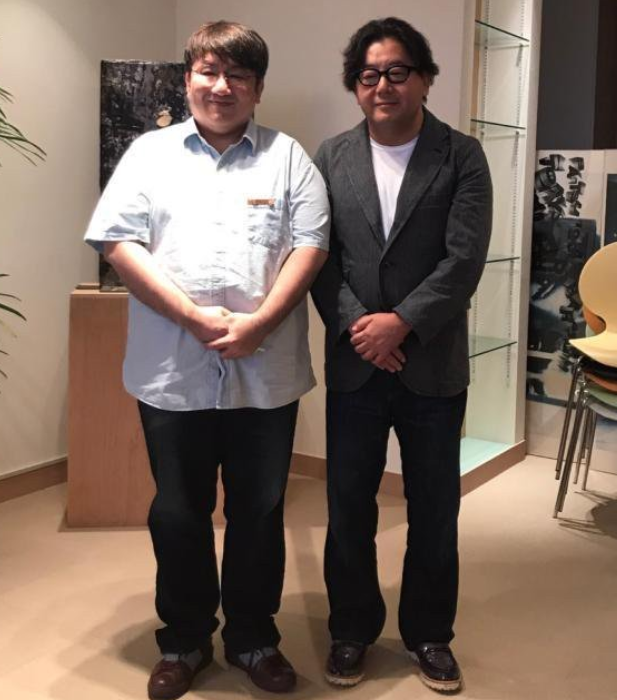 After the Korean fandom of BTS protested against their collaboration with Akimoto Yasushi on “Bird” off their upcoming Japanese single, Big Hit Entertainment has revealed that the song has been removed and replaced. Well, I guess that’s that then. As has been pointed out though, the right-wing accusations against Akimoto are murky at best and BTS working with problematic individuals has never been a problem for the Korean fandom before, so this still strikes me as a bit odd in a way. Plus, it’s not like doing this magically erases Bang’s praise for Akimoto’s worldview, but … I mean I guess it makes them feel better? Regardless, Big Hit honestly didn’t have much of a choice once BTS’s own fandom blew it up to the point it became a story in the media and made them seem like misogynist, right-wing apologists if they didn’t take action. Seems like a common sense decision, and I’m skeptical this will actually impact them in Japan either, since the people who like BTS there are unlikely to be fans of Akimoto.